People in India always prefer Sarkari Naukri due to stability and security. After sixth pay commission which has improved the salaries, the desire to get Government jobs has increased a lot now. Getting a government job/sarkari naukri is not that easy these days since only few positions gets listed and there are many applicants applying for the same position. There are some myths also regarding Government jobs. -This is a myth in society that Sarkari Naukris are easy, comfortable and less challenging. Apart from few job positions, majority of the jobs will keep you busy full day. Many Sarkari Naukris are very challenging also and sometimes have more work pressure as compared to private jobs. -Private sectors pays more than Sarkari Naukris. sectors and many IT companies have reduced their salary packages also. Sarkari Naukris on the other hand increased the salaries by introducing sixth pay commission. For some job roles, private sector is paying more but for majority of job areas, Government jobs are still paying more. 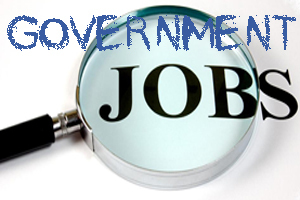 From the childhood many people develop a desire for Government jobs. Some of them like to become IAS officer or IPS officer. As i mentioned above that getting a Government Job in India is not that easy. One has to take and crack many written exams and interviews. 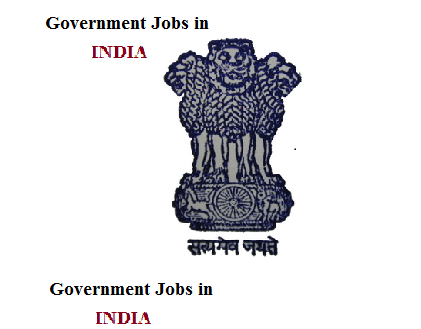 Below are some of the tips that can help you in getting a Govt job in India. Find and bookmark all good sites that show all latest Sarkari Naukris. http://getsarkarinaukri.co.in/ is a good one which many of people have recommended. Gather all information about requirements, syllabus, exam patterns, processes and scheme of exam whenever you apply for a job. Many of these exams at least contain tests for reasoning , English and GK related to your job, so make sure that you have enough study material for this. There is lot of websites for online study material these days. Prepare for interview round also. Take help of your friends to proofread your resume and practice interview rounds. Learning same computers basics can also be a good help if you job role is related to engineering or IT. Always check newspaper classifieds for job vacancies. Preparation: Many government jobs like UPSC and civil service requires lot of preparation due to lot of competition. So it is recommended to join coaching institutes for preparation. 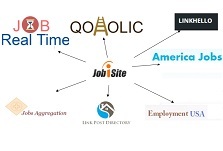 Take advice of career counselor if you cannot decide which job you want to join.